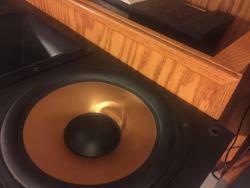 I know it is a long shot but Looking for rc7 woofer one of mine got mangled moving to my new house :/. 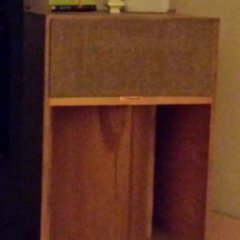 Hey calhockey10, are you still interested in the RF-7 boxes? 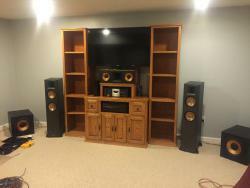 First think I setup in the new house my rf7s will be out next month to replace the 82s. Wish that I could help you out, I'd give you one.